 more about Asia Biblical Theological Seminary. Greg is serving as the Professor of Old Testament with ABTS. Click the button above to learn more about the Association of Baptists for World Evangelism. Our family will be serving as missionaries with ABWE. Click the button above to read recommendations from members of Grace Community Church. GCC is our family's sending church.